James Mercer Quotes. 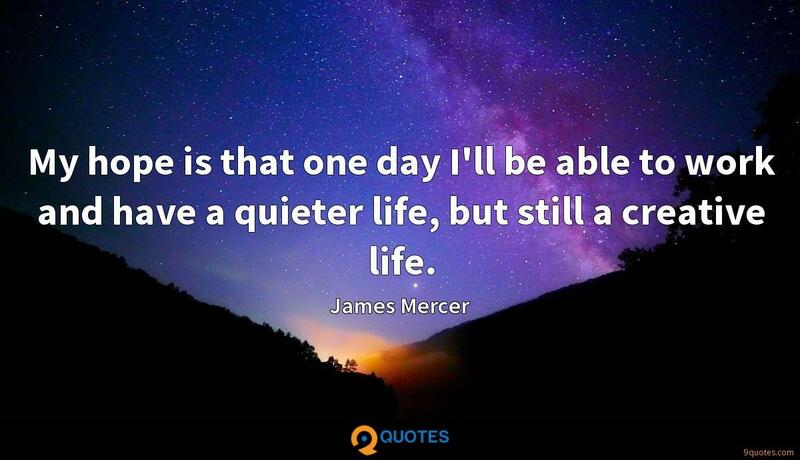 9quotes.com, 2018. http://www.9quotes.com/quote/james-mercer-365552, accessed 24 April, 2019. I like to teach. And when I spot talent without ambition, it makes me angry. I give students short shrift if they're not willing to do the work. 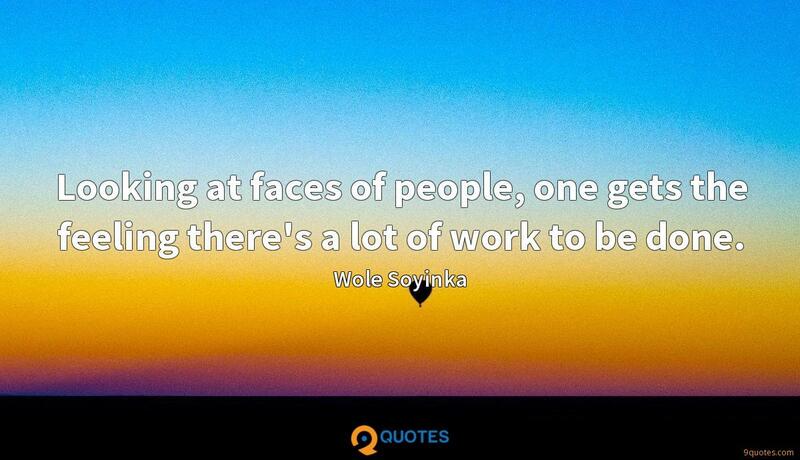 Relying on talent is not enough. I never wanted to work for anybody else; I always wanted to be my own boss. I have the soundtrack for 'A Clockwork Orange,' which is kind of cool. I guess I don't really end up buying a lot of modern soundtracks. Another soundtrack I love is from a French movie called 'Betty Blue.' it has some really melancholy piano work. The real challenge of writing songs isn't just writing a bunch of parts - like a verse, chorus, verse - but making something that flows together, that brings you back.